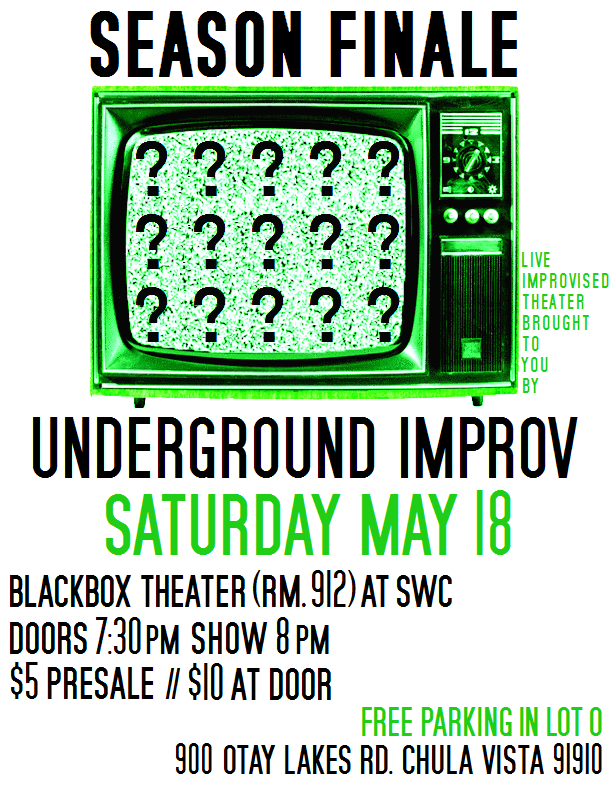 Underground Improv | Get a taste for the underground! 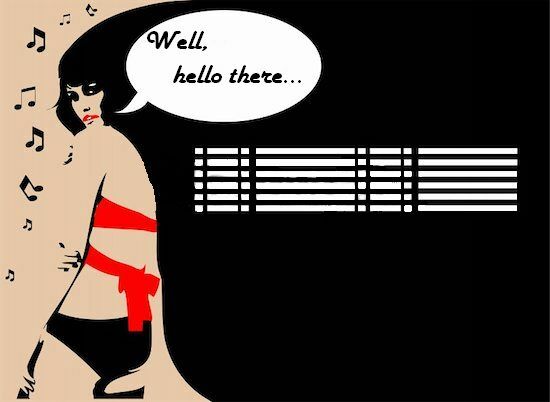 Get a taste for the underground! Spring semester is winding down, but we can’t start summer without tying up all the loose ends from this season. 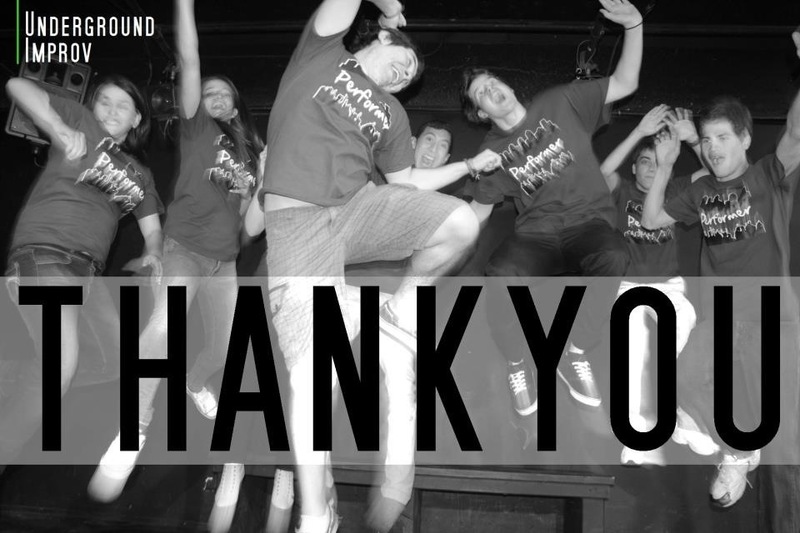 Join Underground for our last show of the spring! You will laugh, we will cry. 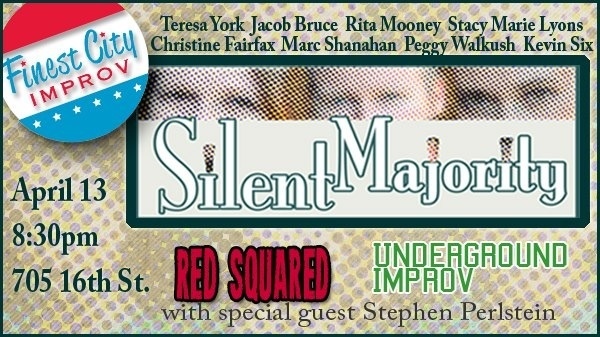 We’ve got a new show at Finest City Improv on December 1st, at 8 pm. Here’s your link to buy some tickets and join the fun! Well What Do We Have Here??? 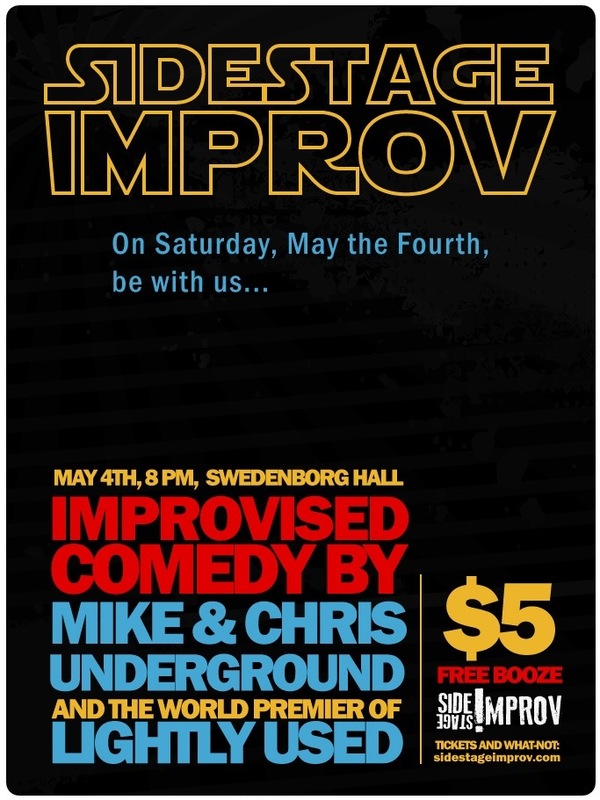 Doors: 7:30 p.m. // Show: 8 p.m.
May The Fourth Be With Us!!! Check out our upcoming shows tab for info on how to buy tickets! 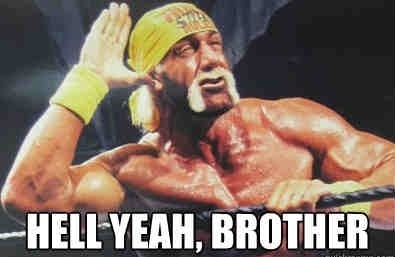 Thanks for all your support errrrrbody!!! !